4k00:26Top view on the white horizontal tablet computer on the wooden table of architect and Caucasian female hands scrolling and tapping on the green screen. Chroma key. 4k00:31Top view on the black horizontal tablet computer on the wooden table of architect and Caucasian female hands scrolling and tapping on the green screen. Chroma key. 4k00:17Top view on the white tablet computer with a green screen lying vertically on the wooden desk with a documents, charts and office stuff. Chroma key. 4k00:21Top view of woman using white tablet computer on the wooden table with laptop and notebooks. Tracking motion. 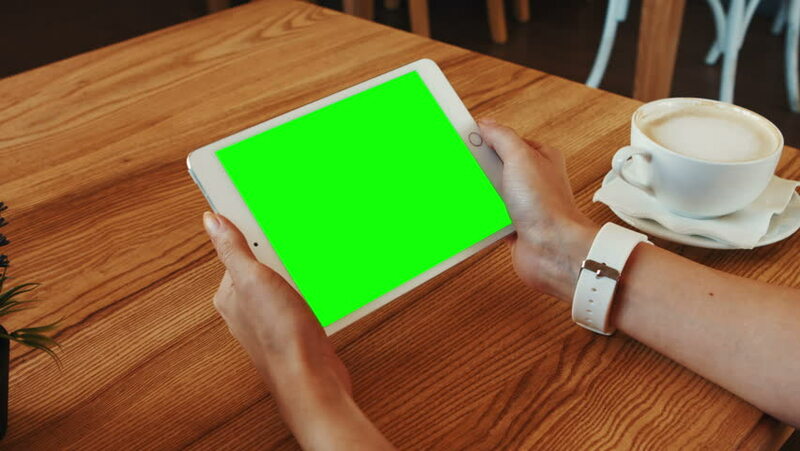 Green screen. Chroma key.